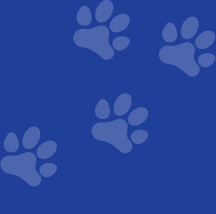 If you are currently training for one of the Kennel Club’s Good Citizens awards, the constraints of classroom training means that there is not always enough time to address individual issues in class. Having taught all levels of the scheme in the past, I can provide you with help and tips on attaining the certification you are currently training for. If you think a one-to-one would help you with any of the Good Citizens exercises, then please contact me on 07747 397661.